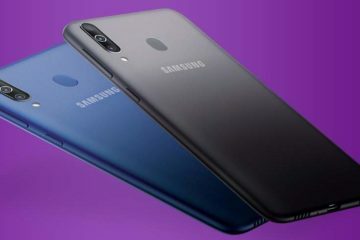 12:36 PM: The 4 GB RAM + 64 GB internal storage is priced at ₹14,999. The 6 GB RAM + 64 GB Internal Storage variant is priced at ₹16,999. The 6 GB + 128 GB Internal Storage variant is priced at ₹18,999. The smartphone will be Amazon exclusive. 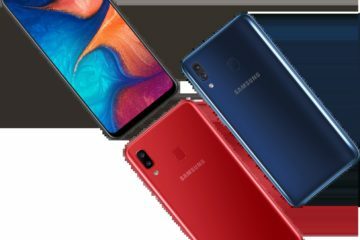 The smartphone will be on sale from 24th October on Amazon India. 12:28 PM: 8x has 16 MP (f/2.0) front camera. 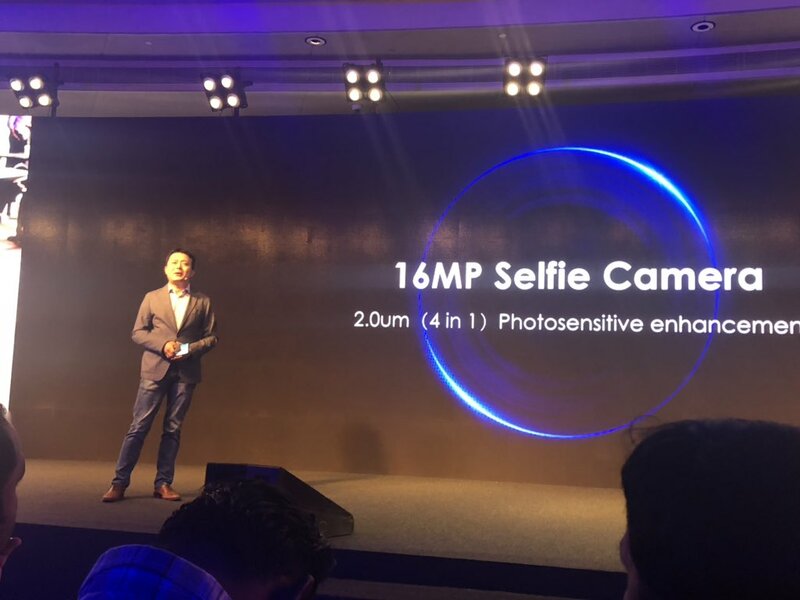 12:26 PM: Honor 8X has 20 MP (f/1.8) + 2 MP dual rear camera. It has AI features for optimised images. 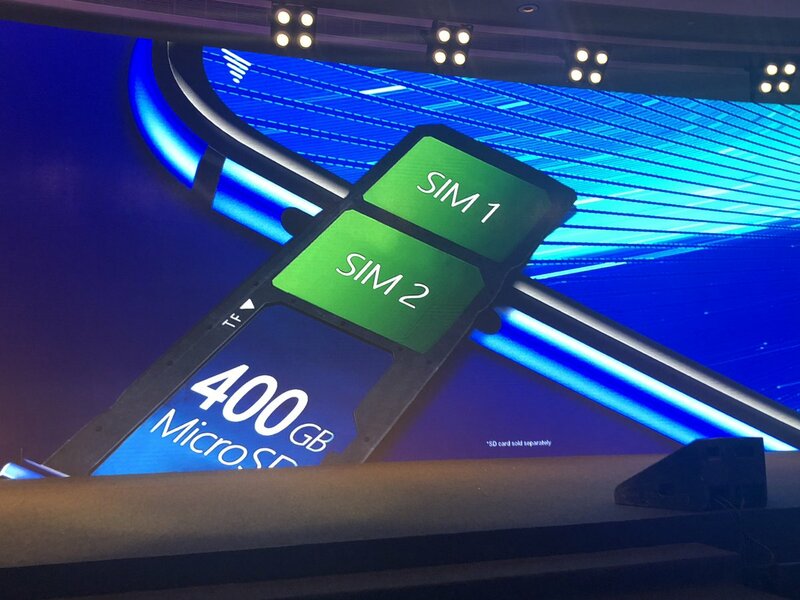 12:21 PM: Honor 8x has a dedicated micro-SD card slot. It supports micro-SD card upto 400 GB capacity. 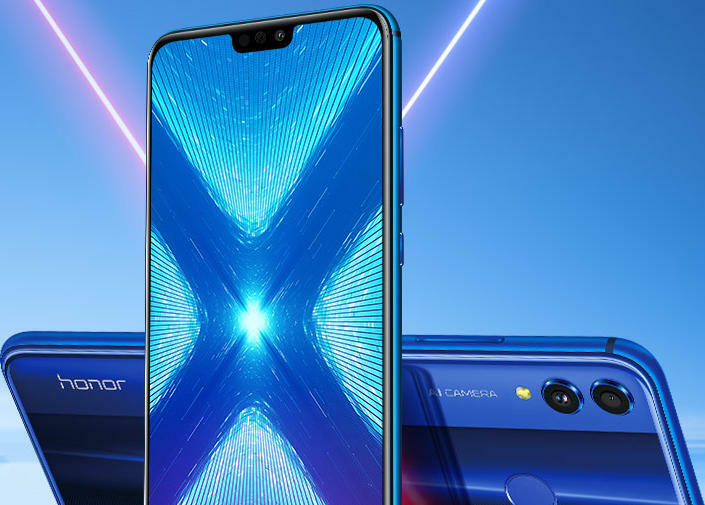 12:20 PM: Honor 8x will have three storage variants. 4 GB RAM + 64 GB Internal Storage, 6 GB RAM + 64 GB Internal Storage and 6 GB RAM + 128 GB Internal Storage. 12:16 PM: 8X has Kirin 710 processot. 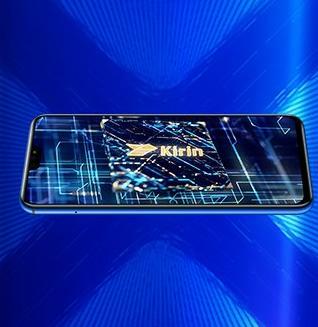 Kirin 710 is octa-core chipset (4xA73 + 4xA53 cores). 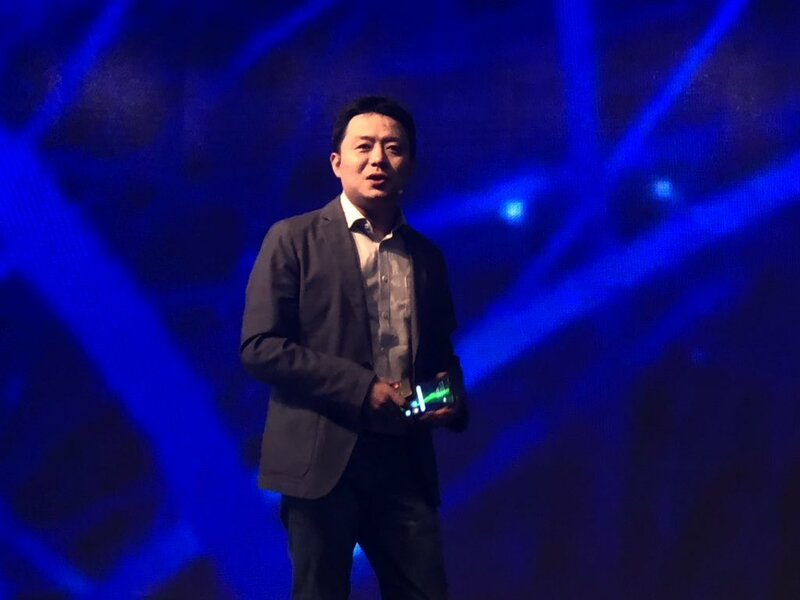 12:16 PM: Allen Wang,Vice President of Honor India introduces the processor of Honor 8X. 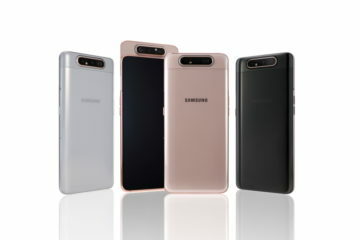 12:11 PM: The smartphone comes in three colour variant – Black ,Blue, Red. 12:10 PM: The smartphone has Double Textured Design. 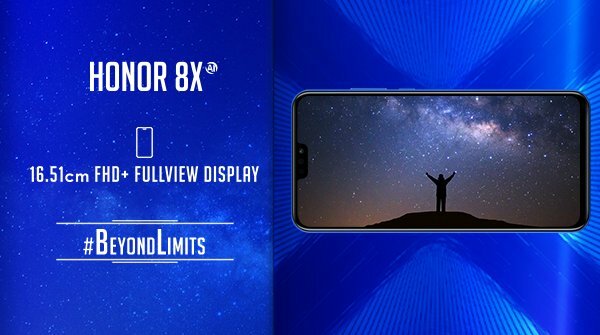 12:08 PM: Honor 8x has 91% screen to body ratio. It has 6.5 inch Full HD+ IPS LCD display. 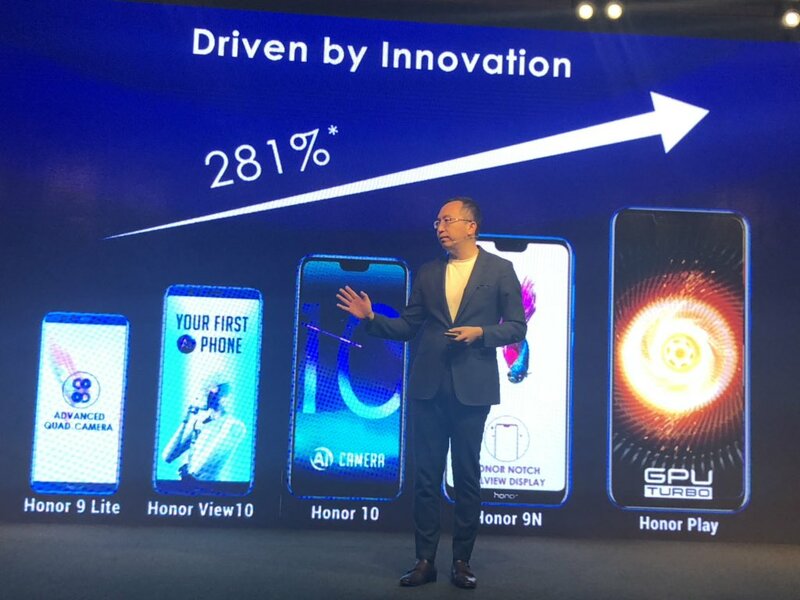 12:04 AM: Honor claims to have 281% growth & now 400% growth in September. 11:58 AM: Honor claims to have 120 million users globally. 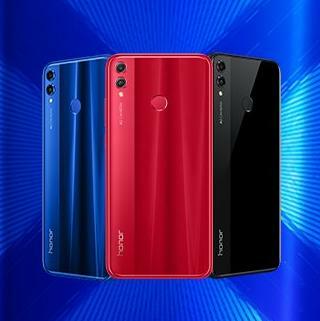 11:55 AM: George Zhao talks about the new smartphone colours and technologies introduced by Honor. 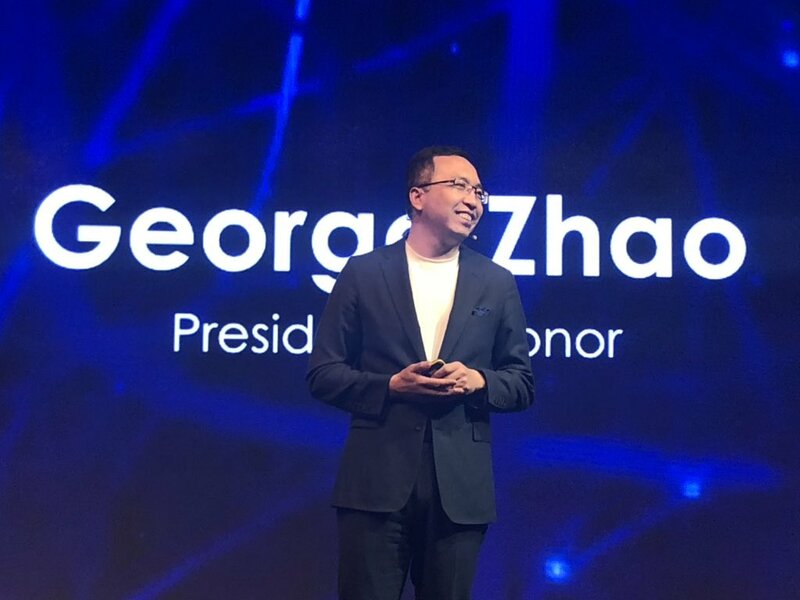 11:51 AM: President of Honor Global – George Zhao walks on the stage. 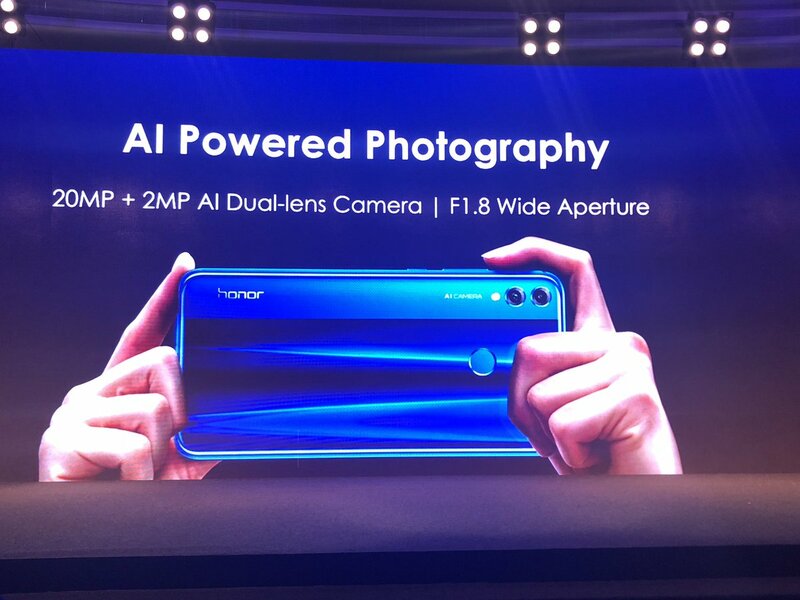 11:45 AM: Let’s take a look at what are the expectations with Honor 8X. Honor 8X is expected to launch with Kirin 710 processor. 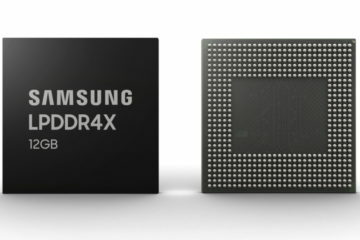 The smartphone is expected to launch in 3 RAM + Storage variant. 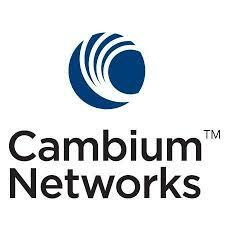 The smartphone is expected to have a Full HD+ IPS LCD Display. 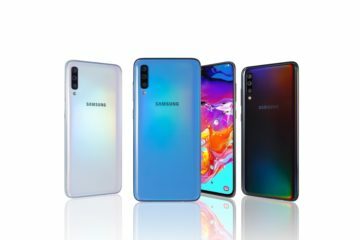 It is also expected to have dual rear camera.